ARNOLD SCHWARZENEGGER PUMPING IRON. 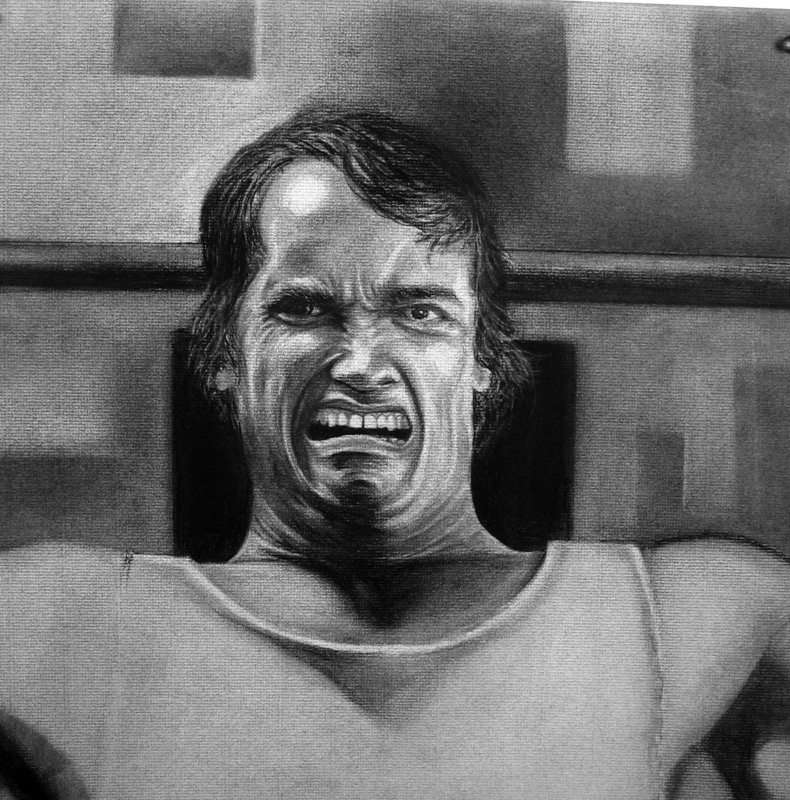 CHARCOAL ARNOLD DRAWING door IAN CHASE. HD Wallpaper and background images in the Terminator club tagged: arnold schwarzenegger terminator terminator salvation rise of the machine.